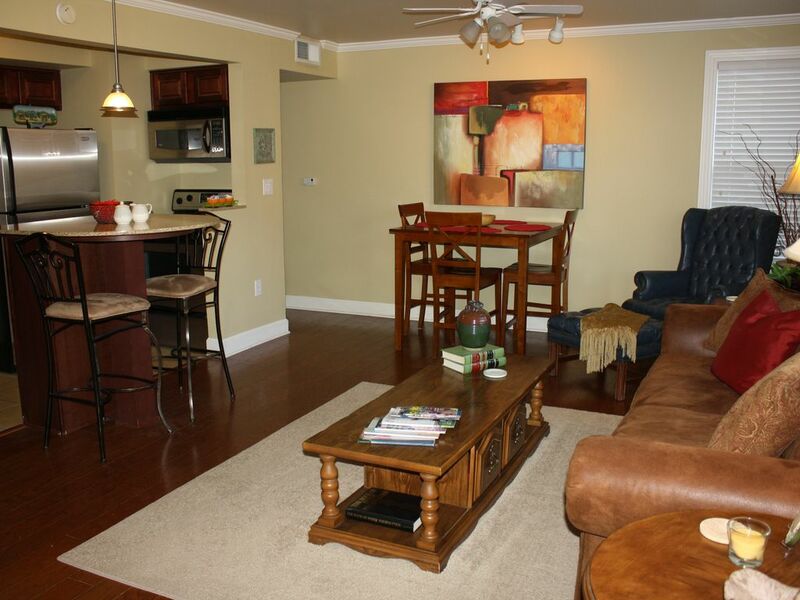 Cozy condo on ground floor of Turnberry Condos within walking distance of Ole Miss campus and sporting events, including the new Pavillion and Gertrude Ford Performing Arts Center. Conveniently located for easy access to the historic Oxford Square for shopping and dining at Oxford many legendary restaurants. Pool, tennis courts, clubhouse with workout facilities. Public and private transportation available. No smoking, no pets. Two full baths, tile floors, tubs with shower. Hall bath has double lavatories. Historic Oxford Square, Rowan Oak (home of William Faulkner), University Campus and Ford Performing Arts Center. Walking distance to Ole Miss football, baseball, and basketball facilities. Great condo. Very clean and spacious. We will definitely try to stay here again. So happy you enjoyed your stay! Come again!! Great place on 1st floor close to parking and close to campus. Pool was nice. Beds comfortable! Will stay again if possible when in Oxford! We stayed at the Todd's Condo for Junior Preview Day @ Ole Miss. It was very clean and had everything that we needed for the weekend. Jo was very accommodating, when we informed her that we wouldn't be able to get there until very late at night. She was also very quick to respond back when we had questions. We would definitely stay again!